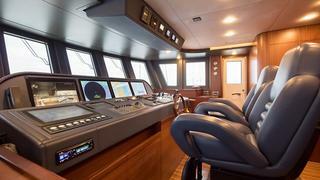 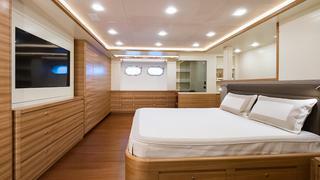 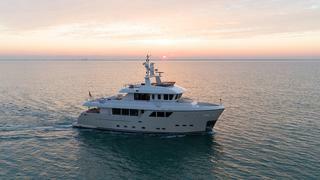 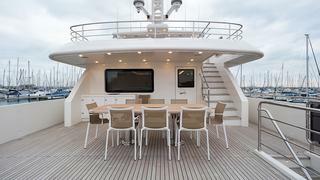 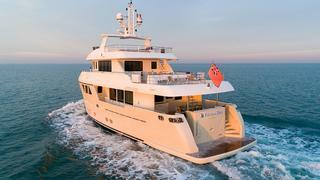 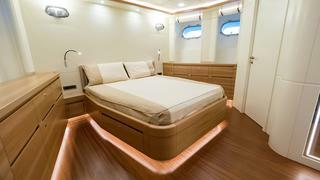 STELLA DEL NORD is hull number 8 from the Cantiere Delle Marche Darwin Series. 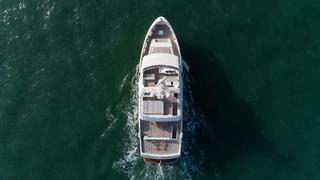 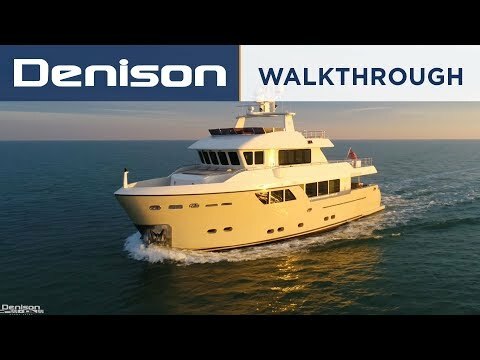 She is a true Expedition Yacht that can go anywhere in the world all on her own bottom, powered by twin 385hp Caterpillar heavy-duty B rating C-12 diesel engines. 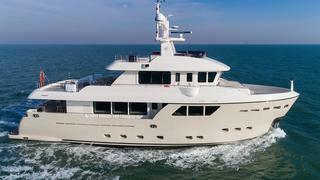 She is the only Expedition Yacht in her class with true trans-Atlantic capabilities and the only 86 Darwin Expedition Yacht currently for sale in the world. 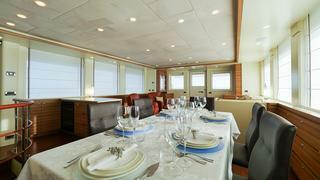 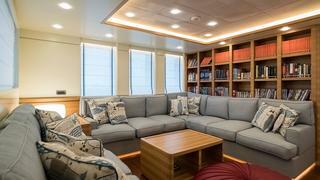 She features a 4 stateroom, 6 head layout, plus crew for 5 in 2 cabins with en suite heads and showers. 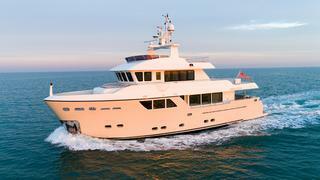 She is the highest spec 86' Darwin with over $1 million dollars in additional options and upgrades.